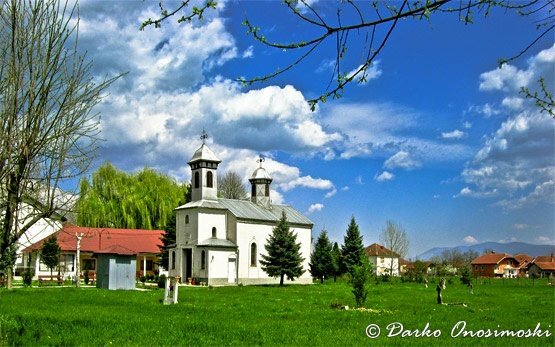 Tetovo is situated in the foot of Sar Mountains, 55 km West of Skopje, Macedonia and 280km Northwest of Sofia, Bulgaria. 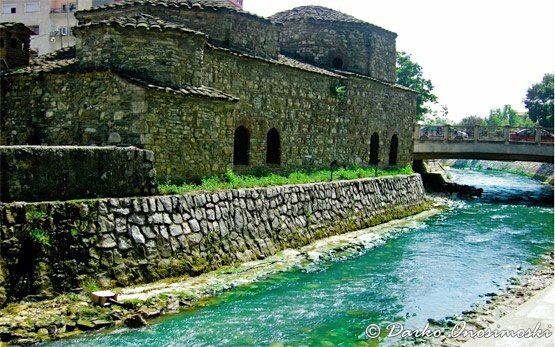 Tetovo with a population of near 90 000 citizens is famous for its tobacco and light-food industry. 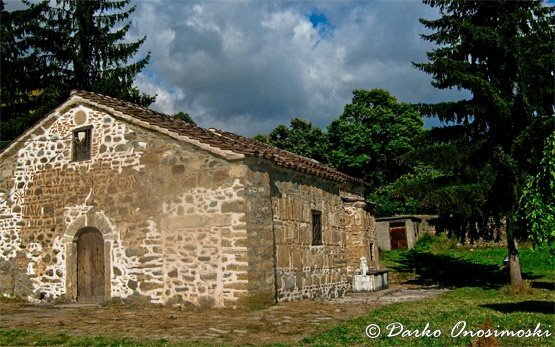 Places of interest in Tetovo are the numerous old konaks, the Holy Virgin and St. Atanas churches, and the nearby ski resort of Popova Sapka.